Sandblasting is the perfect way to remove any rust or corrosion from your car while preparing it for a fresh coat of paint. 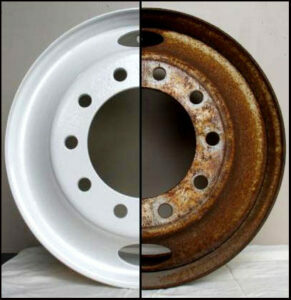 If you paint an alloy that has rust or corrosion on it, you are certain to not end with results as impressive as painting wheels that have been sandblasted. 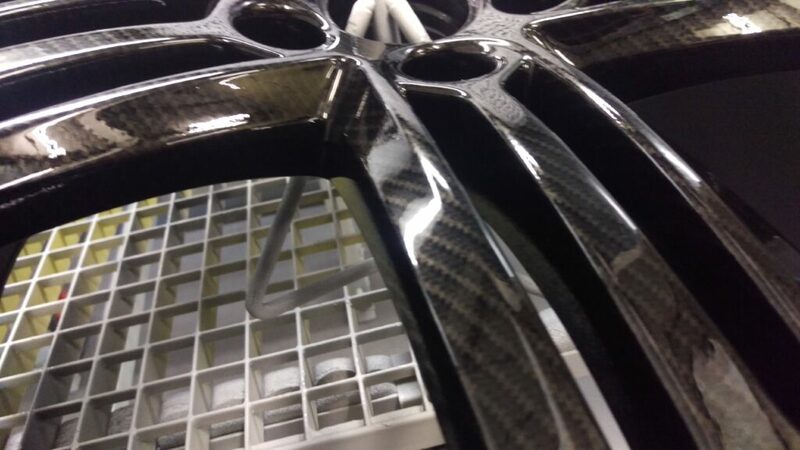 As well as sandblasting, we also specialise in chemical stripping. 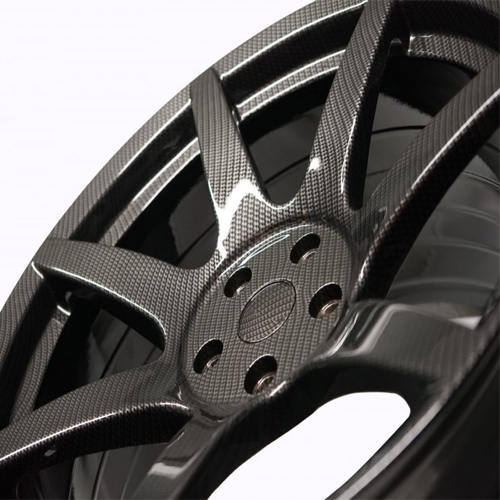 All alloys undergo a full chemical strip to remove old paint, ending in better results when new paint is applied in processes such as powder coating. 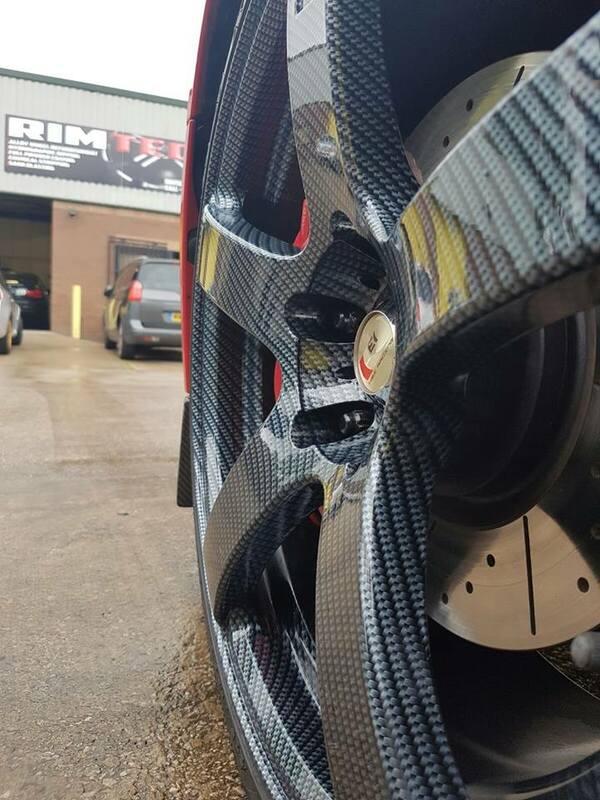 From wheel to car surface scraping, at RimTech Designs Stockport we clean and free car body parts from rust to give it a new shine.